Luke Bryan and Dierks Bentley will return to host this year’s ACM Awards. The news was announced during a commercial break during the Grammys on Sunday night (Feb 12th). The two will co-host the show for the second time. The 52nd Academy of Country Music Awards will broadcast live from T-Mobile Arena in Las Vegas Sunday, April 2nd live 8-11 pm ET/delayed PT on the CBS Television Network. Ten-time ACM Award winners Lady Antebellum will appear live on CBS This Morning to announce the nominees for the 52nd Academy of Country Music Awards, Country Music’s Party of the Year, on Thursday, February 16th in the 8 am hour (delayed PT). Entertainment Tonight hosts Nancy O’Dell and Kevin Frazier will announce additional nominees on ETonline.com at 8:50 am ET/5:50 am PT. 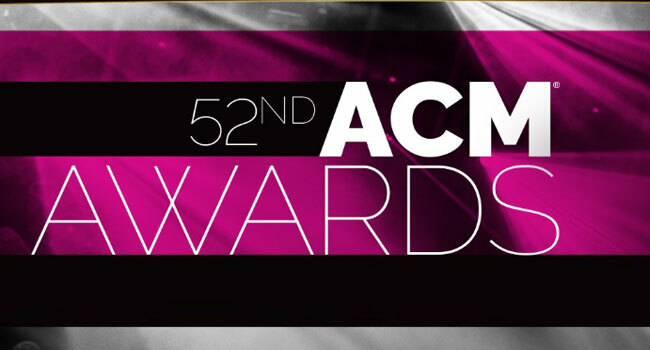 The full list of nominations will be released immediately following the ETonline.com announcement on ACMcountry.com.